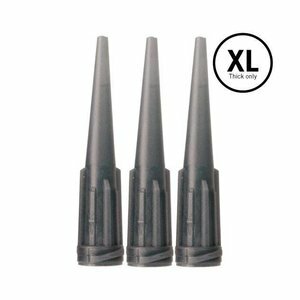 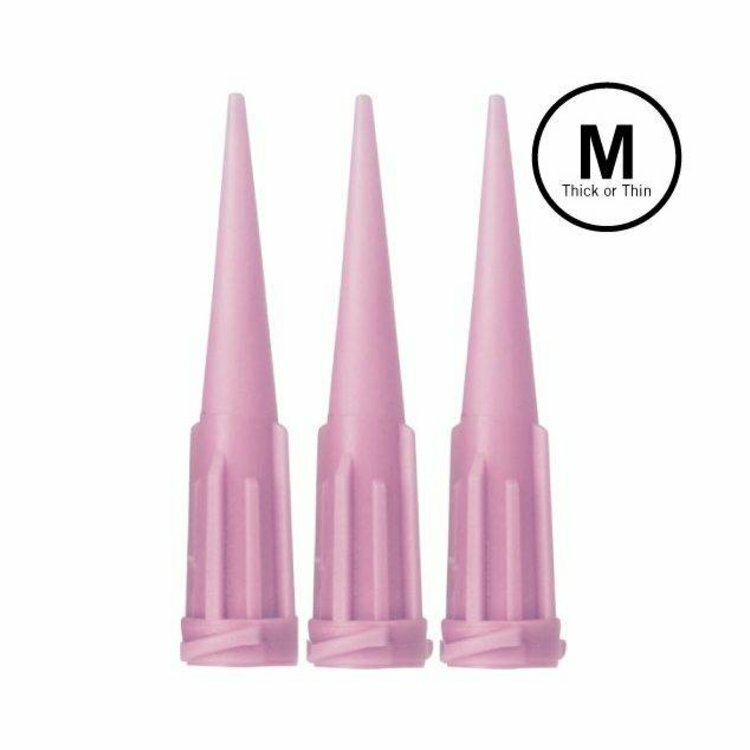 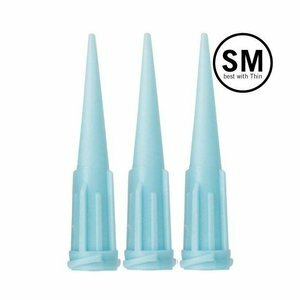 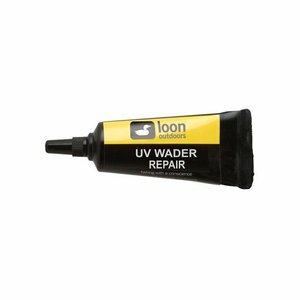 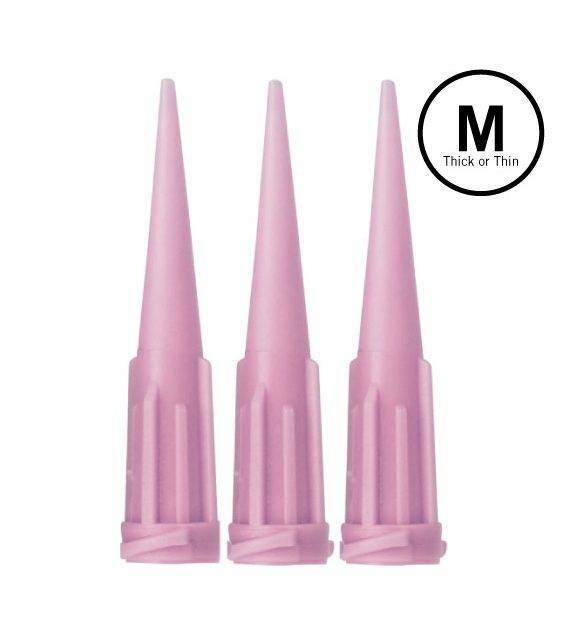 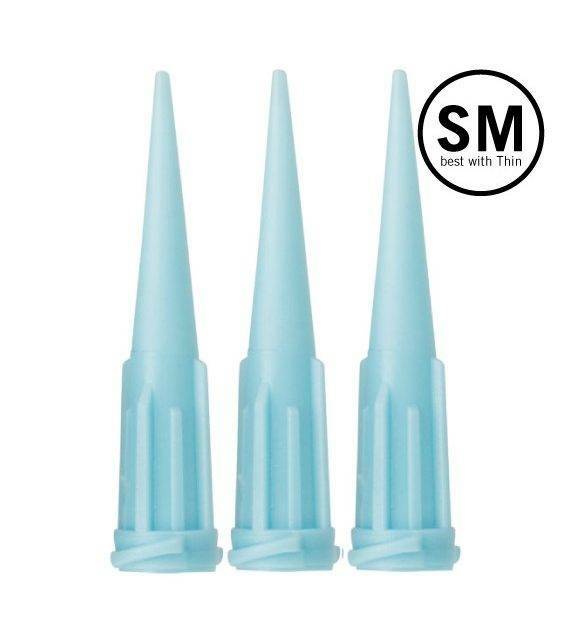 Loon Needle Replacements, Replacement Needles for all of Loon’s UV curing resins, as well as the WB Head Cement and WB Head Finish systems. 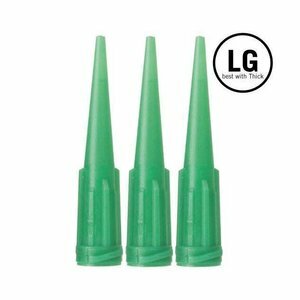 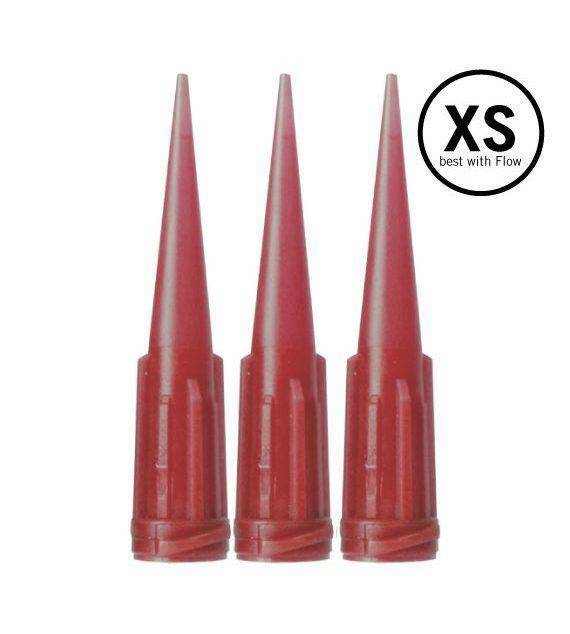 Replacement Needles for all of Loon’s UV curing resins, a well as the WB Head Cement and WB Head Finish systems. 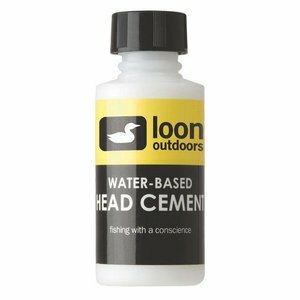 Loon WB Head Cement, A thin, odorless, non-toxic water-based Head Cement with applicator system for precise applications. 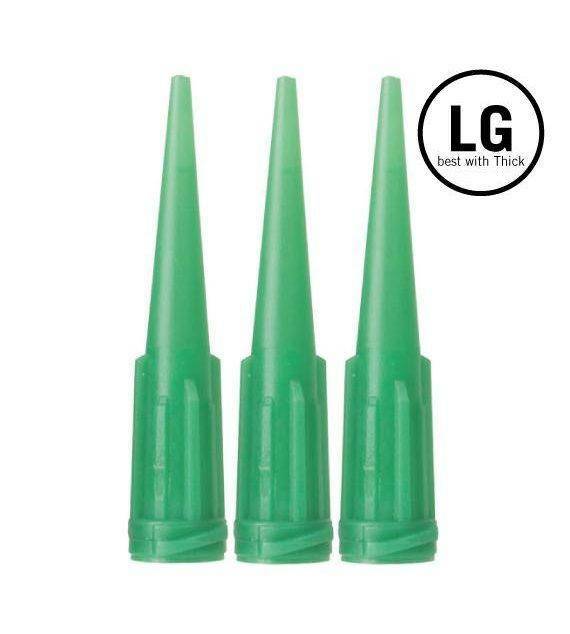 Never breathe toxic or smelly fumes again.